Hope you all had fabulous weekends! Mine was low key and nice--Friday night we went out with some friends and then we spent the rest of the weekend relaxing! 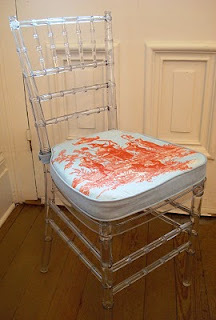 Today I wanted to share a current obsession: A Lucite Bamboo Chair! 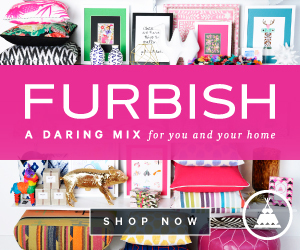 Y'all know I LOVE, LOVE, LOVE some bamboo and I've discovered that my taste in home decor tends to be traditional with pops of modernity, bright colors, and bold prints! This chair would be the perfect pop of modernity in a room. This one is pretty much perfect--I am picturing my (future) lucite bamboo chair with a bright, punchy cushion paired with a desk! 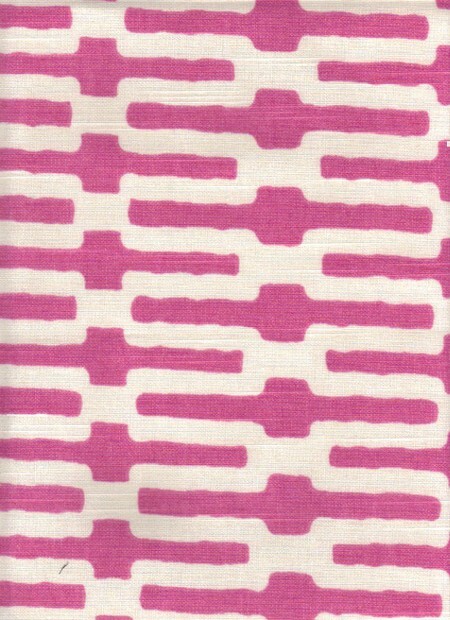 Perch, a store based in New Orleans offers the chairs and will even custom make a cushion in the fabric of your choice. I've added it to my "Wishlist" board on Pinterest and am wishing and hoping it will someday be mine! Here are some fabrics that I think would make a gorgeous cushion for this chair in my dream office and would definitely add some pops of bright color and bold prints! Notice a pink and blue trend? Hehe! What do you think of the lucite bamboo chair? Are you a fan? How else do you like to infuse lucites and bamboos into your decor? PS-- Have you stopped by my blog sale yet? If not, click here! oh, i want one too! the lucite is GREAT with the bold prints...they go together so well! I love the bamboo chairs but for myself I would stick with the traditional wood. 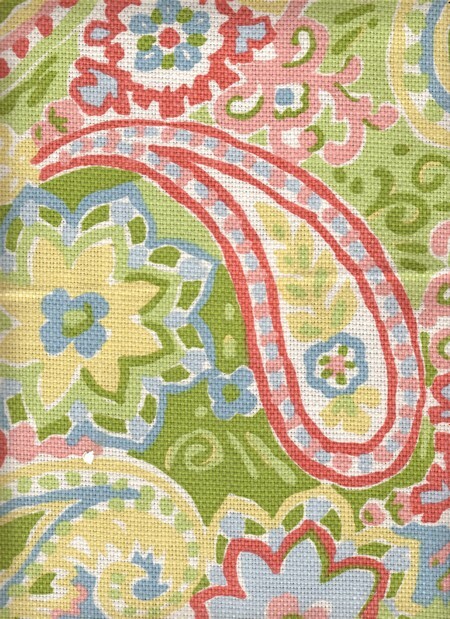 I love the fabrics you picked out! I love the first and last two fabric choices the best for that chair! They would look so great! Beautiful chair... hope you get your wish! What a fabulous chair! I love all of those prints, you couldn't go wrong with any of them! It's like a ghost chair but way more awesome! Love it, would be a great investment for someone who likes to have parties and needs extra backup chairs, with the changing of the pad you can really alter the look...I think they are GREAT looking! This is adorable! I think the Nellies Candy and Escalante Coral would be gorgeous! love the pink + blue ideas for it!! and glad we found each other on pinterest! Those would all be stunning fabrics for that adorable chair. So clever! Oh I love all of the prints you like! I think a bold print would go perfectly with that chair! Love it! Cute chair Allie! Def your style! 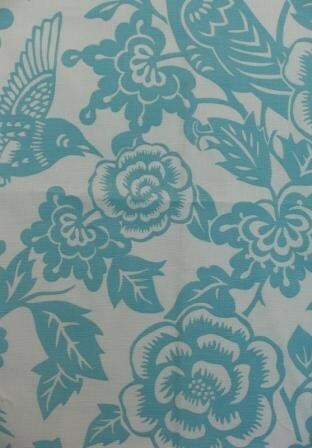 Love all the fabric options for this too- the best day will be when I get to recover some of our furniture! Oh I want one! Love the fun prints you picked out! Hos much are they? SO CUTE! Hi Precious Lady! 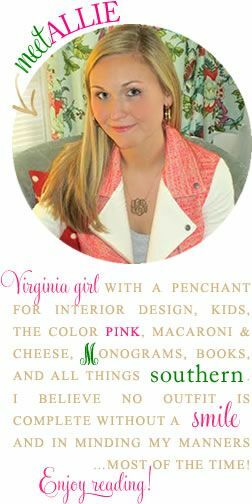 Thank you for this fabulous post on our favorite lucite chair. We make the custom cushion like the one you show from our blog. We have many fabrics to choose from! We love your blog and will add it to our blog roll. We're doing a fun giveaway right now, so check it out! That is so cute! Definitely a modern twist on a classic! LOVE this! I keep my fingers crossed that I'll run into something bamboo at a Marshalls or TJ Maxx one day. Like a piece of furniture. I have tons of bamboo picture frames, but no furniture! Very cute! I love the pattern choices, too. 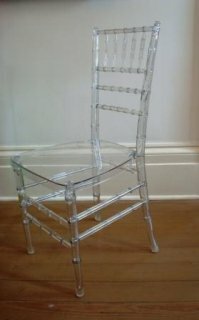 I think Lucite/plexiglass looks great for furniture, although I think the Ghost chairs are more comfy than lucite bamboo. I'm totally obsessed with bamboo occasional furniture right now, particularly looking for a bench or a coffee table. Love the chair and the patterns you picked! Thanks for commenting yesterday and to answer your question-yup, I'm student teaching! I'm in the process of getting my substitute license so I can sub and make some extra $$. Very neat. Love the fabrics you found. I've been on a lucite kick lately! The Octo Sky is such a great print! I am in love with that chair!! These patterns are gorgeous!! Very cool chair, I've never seen it in plastic. So fun! Okay now you have made me want one of these chairs also! !